Easy laser engraving, high transparency, delicate handcraft and high quality. 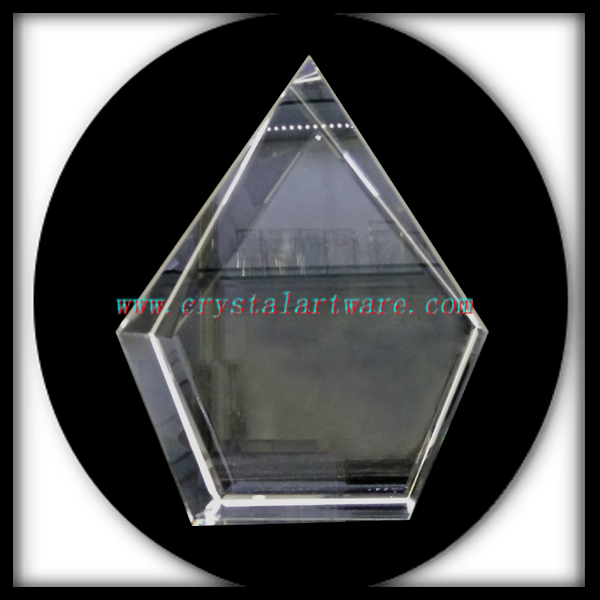 We supply large quantity of blank crystal. If you have laser machine, you can purchase this item without any image. We also do laser engraving. If you have pictures, please send them to me. 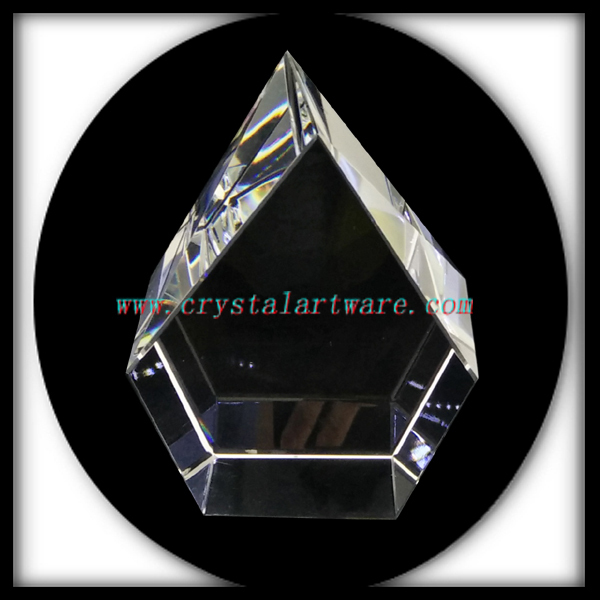 We can engrave them in the crystal for you. 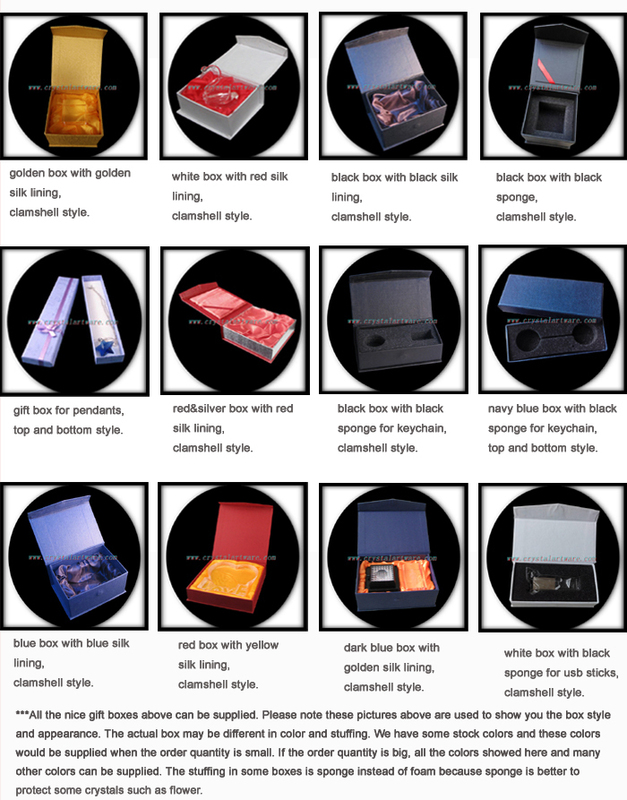 Product Photos Packaging & Shipping Packing Option Delivery Detail: 3-30days. It depends on order quantity and product kinds. For large order, we suggest shipping by sea; for samples and small order, we suggest shipping by air or express. Contact us if you need more details on Crystal Iceberg. We are ready to answer your questions on packaging, logistics, certification or any other aspects about Crystal、Crystal Photo Frame. If these products fail to match your need, please contact us and we would like to provide relevant information.